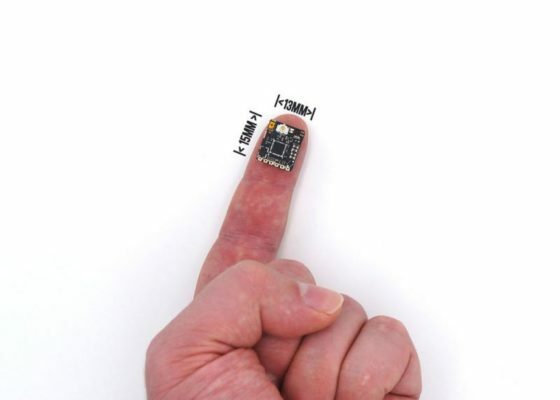 PitMode – power up your quad during a race. Now with team-race capability! Zero interference even while powered up, it’s now a possibility! If you’ve ever repaired a quad during a race, you’ll know the frustrations of not being able to power on and test your system. 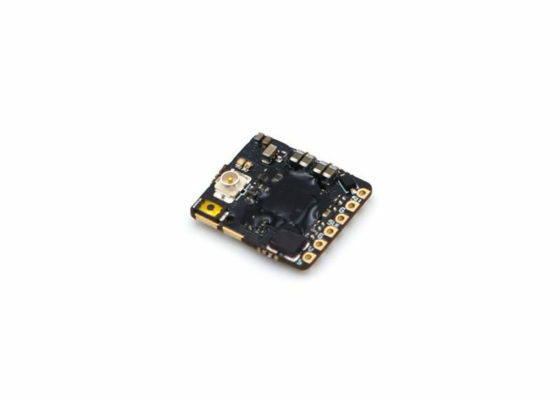 With PitMode, we will reduce the output power to a bare minimum (way below single digit mW’s) to allow you to power up your quad and still see the image! You’ve got less than one meter of range to put your quad through its paces before placing it on that starting grid. 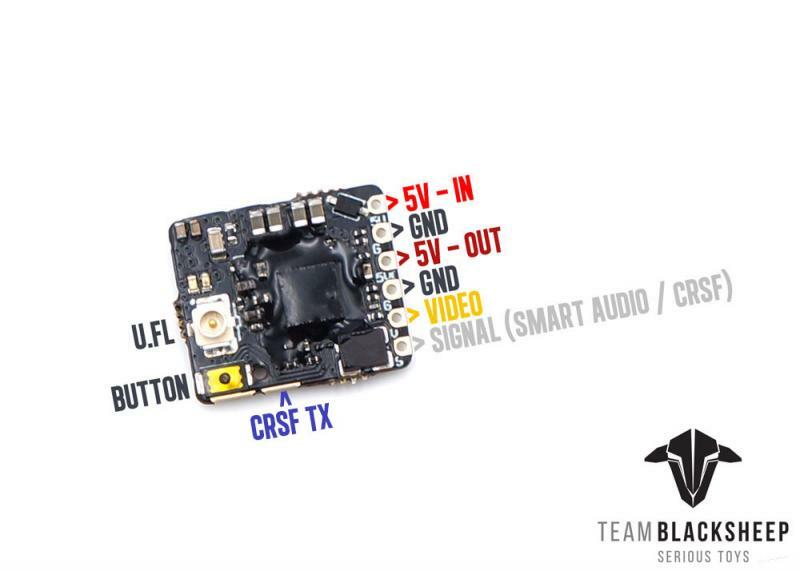 Using SmartAudio or CRSF, you can power up the VTx using your remote! With all these options available, you ought to find something that fits your bill. 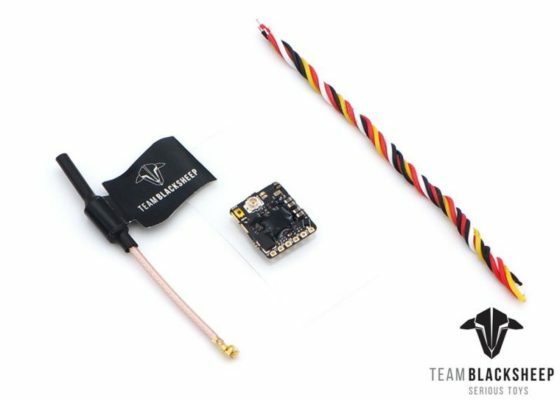 Together with CleanSwitch, the sky is the limit … jump between channels without interfering fellow pilots in air, create backup-/emergency-frequencies, global VTx power adjustments by race organizers or other clever systems aimed at streamlining and improving race management are now a possibility!